Learn the basic web design terms you need to create, design and style compelling web content like a pro using the Monkey Business Editor. To design and style web content, you need basic understanding of the basic web design terms like borders, outlines, paddings, margins and so on. This article provides a fast introduction to these terms. Select any content, like this DIV element in the editor, and you can design and style it as you like. The Content Box Model gives each part of content a specific name ( i.e. border, outline, padding, etc ) in other to easily target it for design and styling; so you need a basic familiarity with these names and terms. Monkey Business allows you to easily change the Text Size and Line Height for any content. And you can see that when you have multiple lines of text, Line Height can have a profound effect on look and presentation. Monkey Business allows you to change the Text Color and Background Color for any content. Monkey Business allows you to easily use background images. 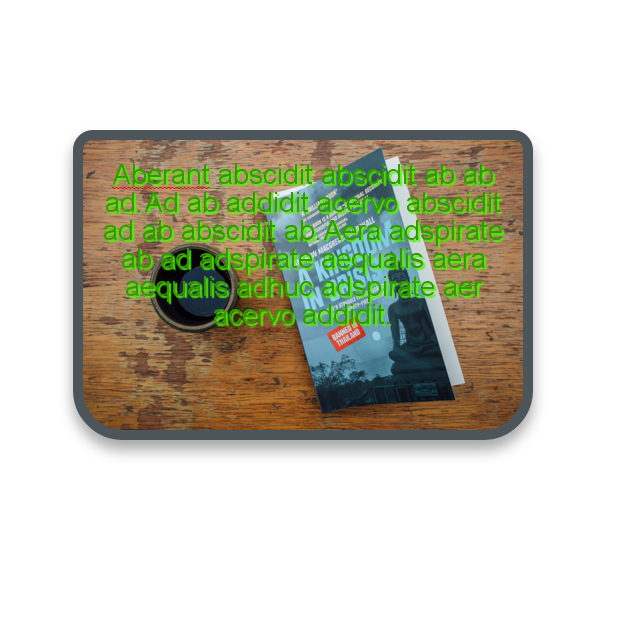 Unless your background image has transparent portions to it, the background image will cover up your background color. You can easily change the Content's Width and Height. Padding is the space between the Content and its four borders: Top, Bottom, Left, and Right. 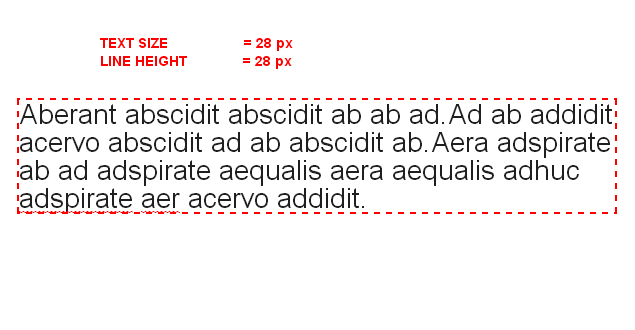 Margin is the space between the Content and other contents in the editor. Rounded Corners or Radius allow you change the curvature of the four corners of any content. Border is the edge of the content. You can change the border style, size and color. Outlines are just like borders in every way, except outlines encase the border and it's borders, and do not consume any additional extra space in the content composition. With Shadows, you can design Shadows on content. There are 2 types of Shadows. Use Text Shadows for Text content, and Box Shadows for everything else. A great design is a Composition, with Monkey Business Style Wizard, you can easily create your own design masterpieces by combining individual style elements into one cohesive look and style. 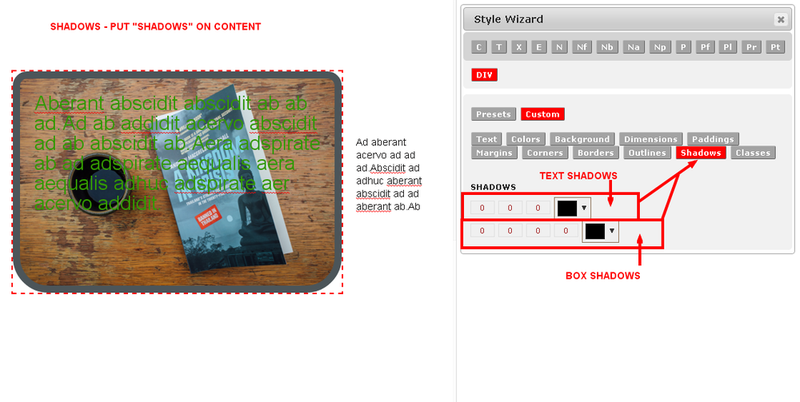 Learn more about creating and handling complex design compositions with content containers.